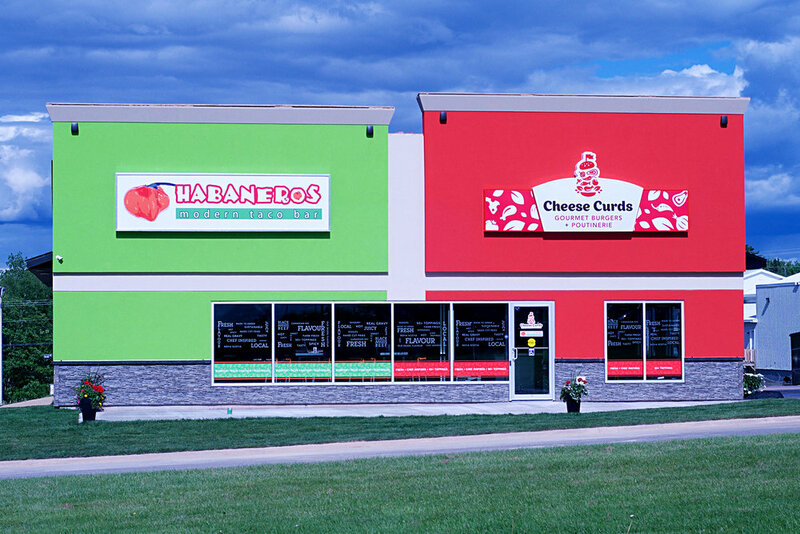 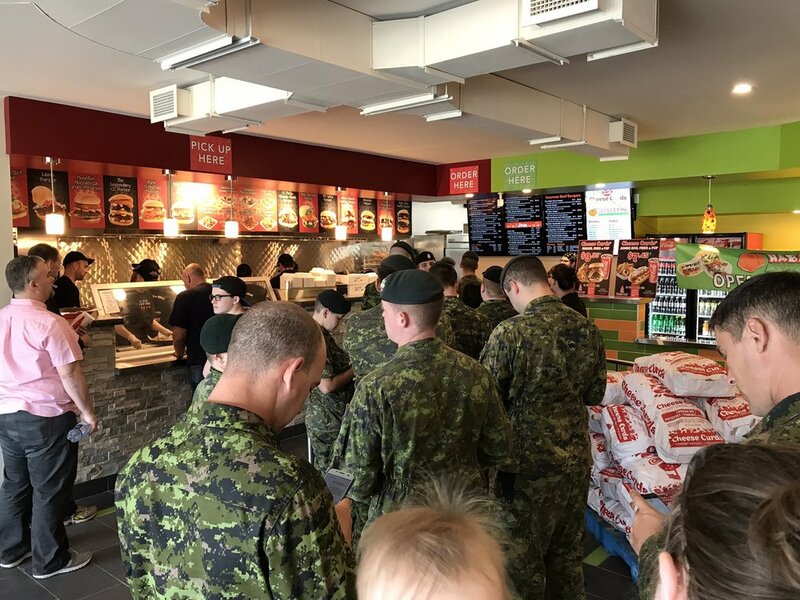 Our first baby's all grown up... ☺ Oromocto, New Brunswick was our very first franchise announced in February 2017. 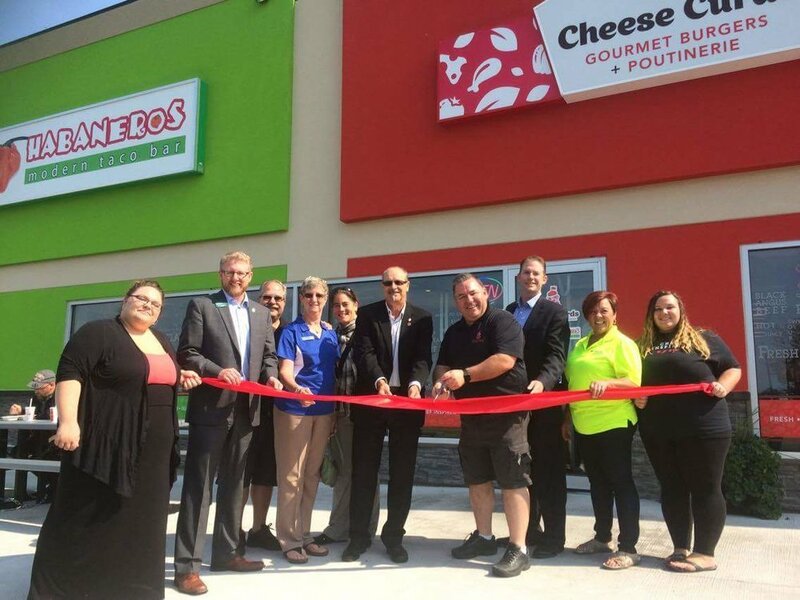 Building renovations began right away and Rick and his team opened the Cheese Curds in mid-June, the Habaneros in mid-July, and the response from the community has been overwhelming. 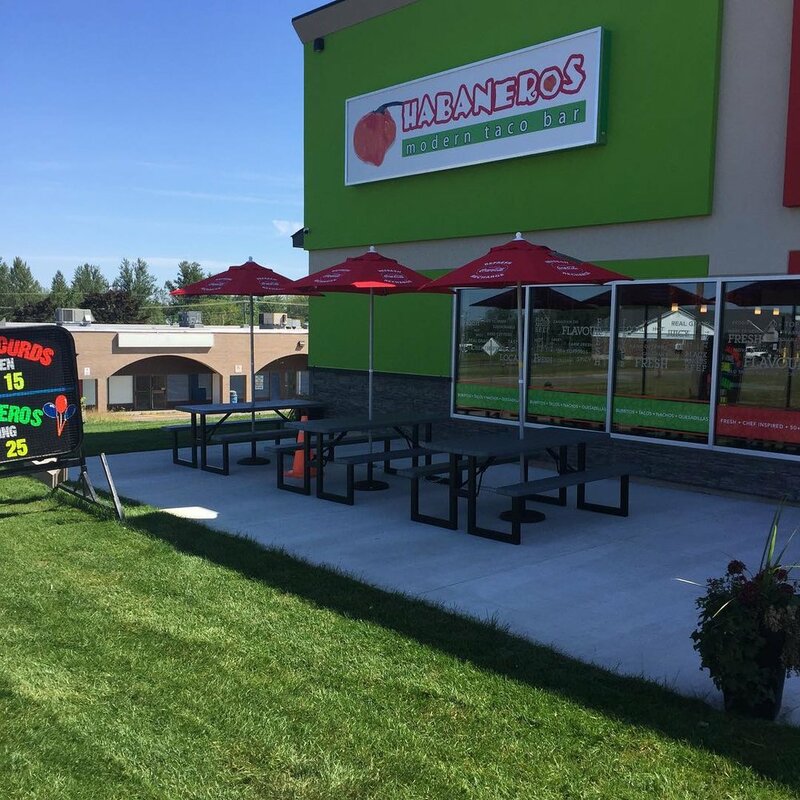 Follow our Facebook page for current updates.